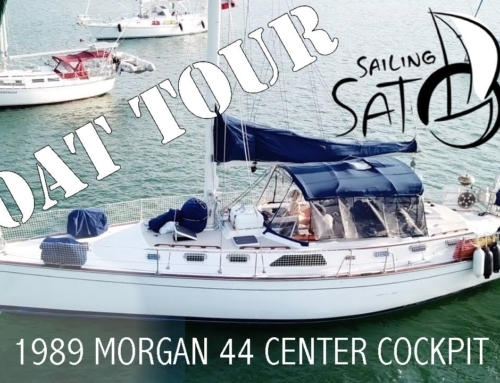 Home/Welcome to Sailing Satori – Join us on our Adventure! 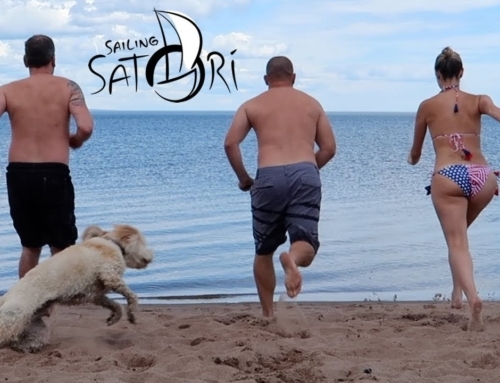 Welcome to Sailing Satori! 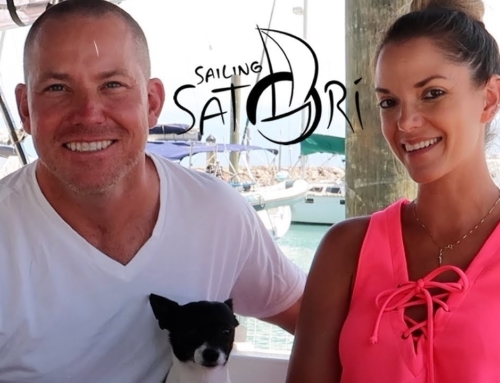 We are Nick and Kelly, a couple of novice sailors documenting our journey as we travel the world with our dog Arthur and our sailboat named Satori. We have finally set a date to the cast-off and begin our journey in June of 2017. 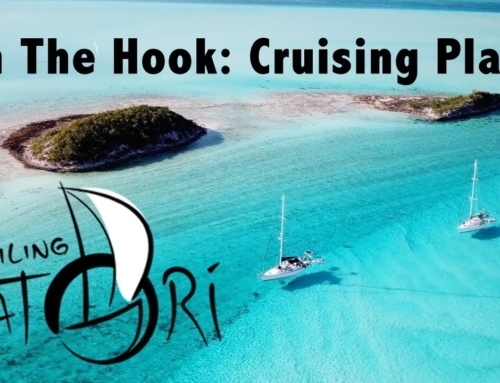 Watch us on YouTube as we prepare for our adventure and set sail. What Marina are you at? 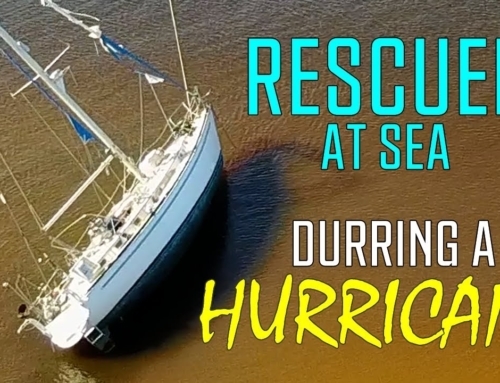 We are at the Harborage Marina in St. Petersburg. We are at The Harborage, C dock. Thanks for the love!